''Butterfly Effect'' project was organized by the Italian ''InProgress Calabria'' NGO from 14-21 of May in Pizzo, Italy. Participants were representing 8 countries: Armenia, Romania, Georgia, Poland, Azerbaijan, Portugal, Moldova and Italy. 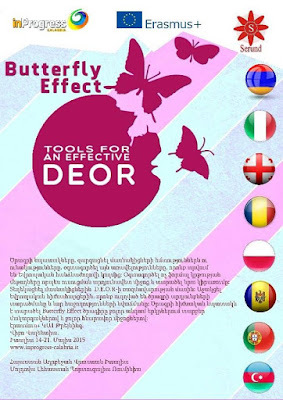 The aim of the project was to gather youth workers from various countries and demonstrate the effective tools for D.E.O.R. strategy. Armenia was represented by Serund Pan-Armenian Youth Center. 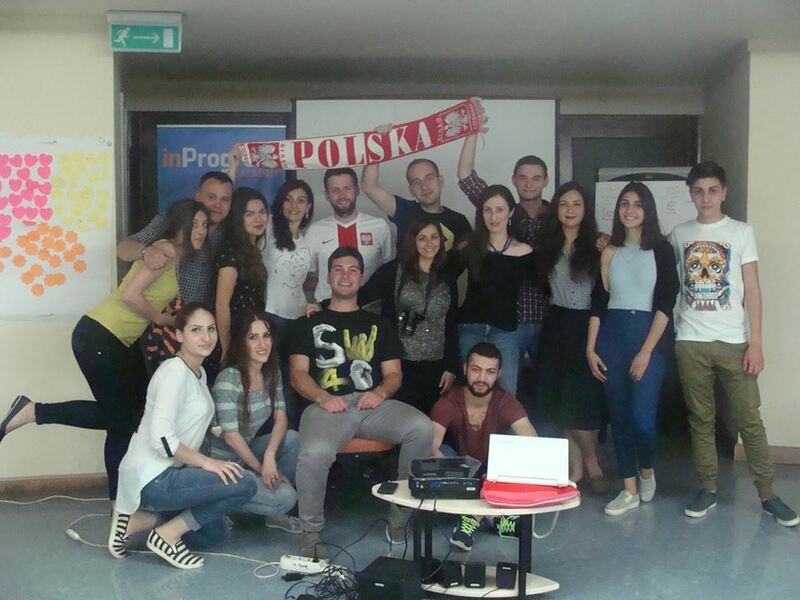 During the project the participants obtained deeper knowledge on the Erasmus+ projects and D.E.O.R strategy. Representatives of all the countries presented their own NGOs and found new partners. The gained experience, surely, provided them with the proper knowledge they need for organizing projects on local level. The S.W.O.T analysis session gave chance to the participants to evaluate strengths and weaknesses, opportunities and threats of their NGO through posters. They have prepared flyers for the program and shot videos about the project, due to which learned how to work in the international groups. 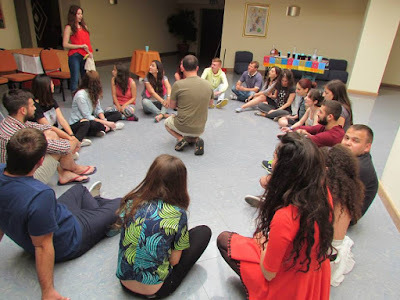 We learned how to plan the organization of conference and did a simulation of it. One of the most essential parts of the conference discussion was that most of the participants have divided the organizational tasks between each other. This proves that training achieved one of its main goals, that is to build a strong group, where each participant knows where is his/her place and how they are going to work in the team. Moreover, one of the most exciting parts of these kinds of projects, definitely are intercultural nights. The fantastic atmosphere was created due to the interest towards the new cultures and history. Everybody felt that despite the difference of the language and geographical position youth of various countries can be united and have great achievements. 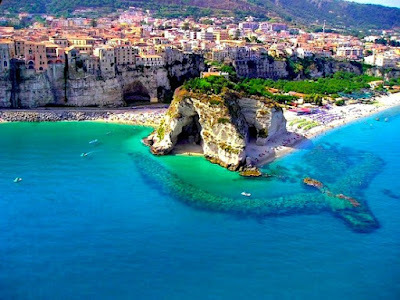 Besides the educational part, participants traveled in several Italian cities, such as Pizzo, Capo Vaticano, Tropea. The fantastic Italian beaches combined with the breathtaking architectural views, made all of them feel that they’re in a place out of the globe. Contribution to all of these was Italian hospitality and warmness. In other words, the project and travelling in Italy for Armenian participants can be called “10 days of heaven on the earth”.